Augmented reality has a wide range of practical applications, including videogames. 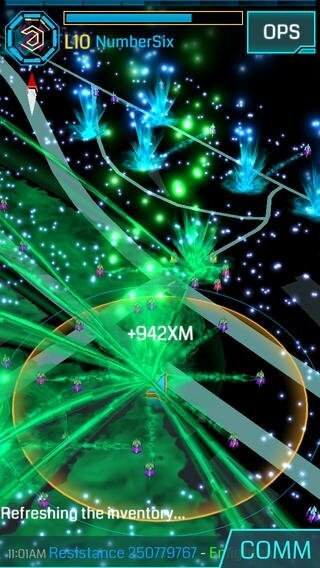 This is the case of Ingress, developed by Google, and that makes the most of its features to offer a game that takes profit of your surroundings to develop the action. 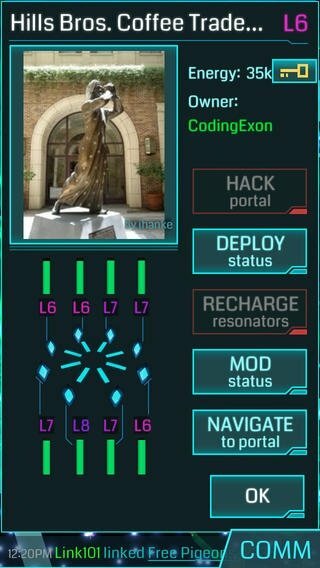 In Ingress we have to choose a side to play and try to control a mysterious energy source discovered by scientists and that could end up controlling how we think. 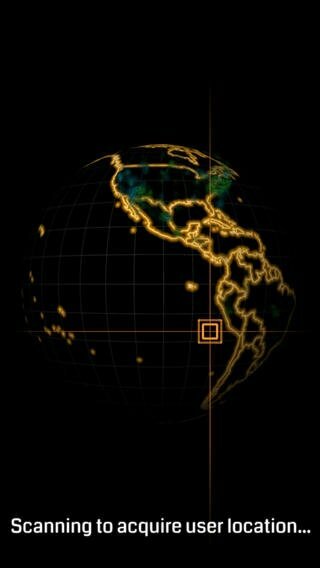 With the help of players from all over the world we have to try to dominate it, using the streets and everything that surrounds us as the source for the resources and rewards we need to make progress in the games. A fictional plot that interacts with the real world. 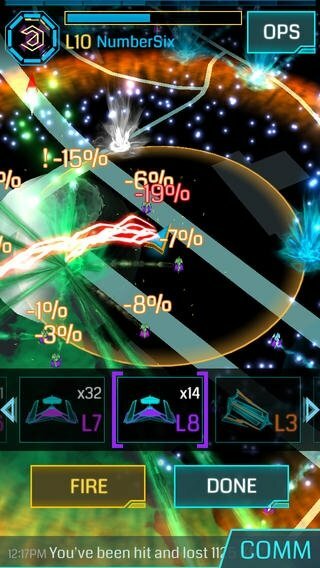 Communicate and play with other users. Find your resources in your surrounding environment. 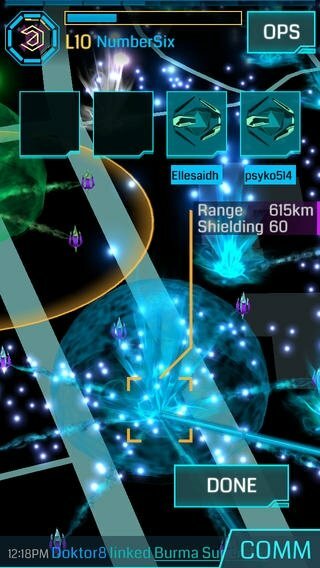 Download Ingress for iPhone and discover everything that augmented reality can offer to multiplayer games.